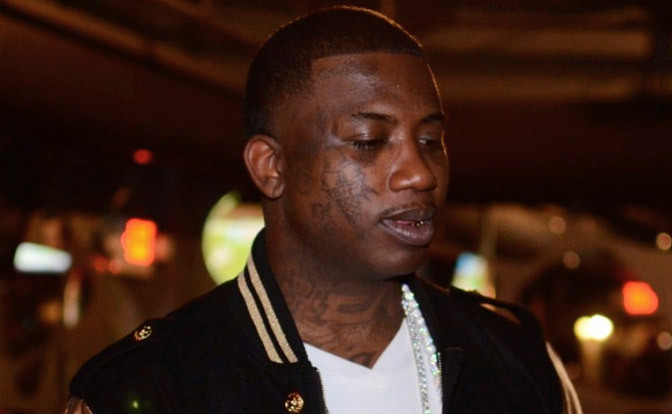 Gucci Mane has been sentenced to 6 Months in prison. The Atlanta rapper was arrested earlier this month for cursing out a police officer. He was then searched when officers found weed and a gun. Two things you cannot have, while on probation.